Cut the paneer into medium cubes and deep fry till golden brown. To make the paneer soft, soak it in warm water. Heat ghee, fry 1 or 2 bay leaves and add ground white paste till the oil floats. 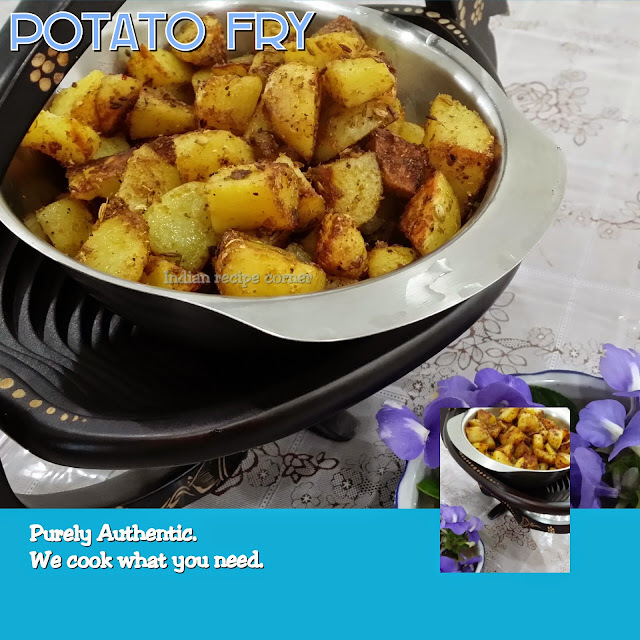 Add dhania powder, jeera powder, red chilly powder and fry for 2 to 3 minutes. Now add blanched tomato puree and two cups of water. Let the gravy boil and become thicker, now add salt and garam masala. Garnish by pouring fresh cream adding butter and coriander leaves.